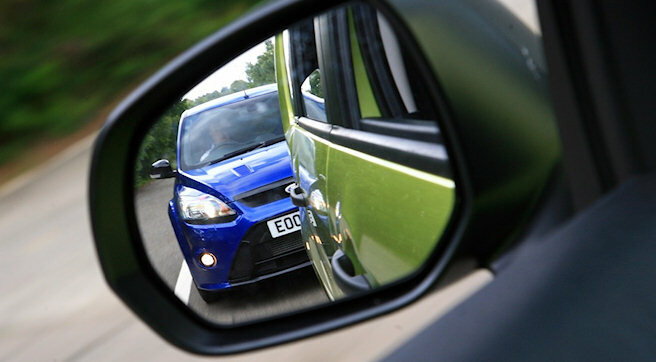 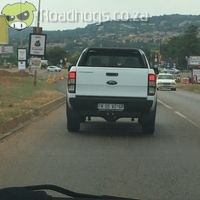 A website designed to allow you to take out your anger on-line instead of on the roads ! 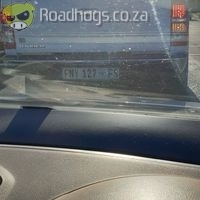 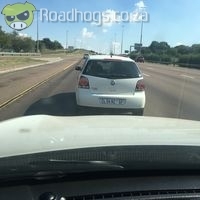 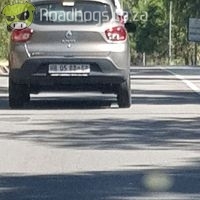 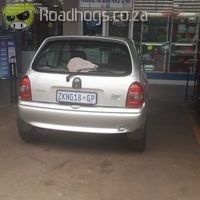 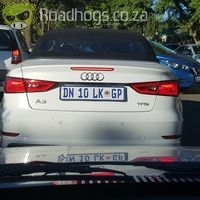 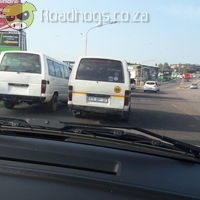 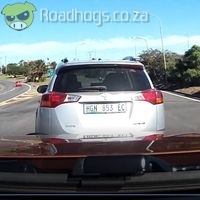 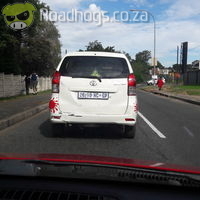 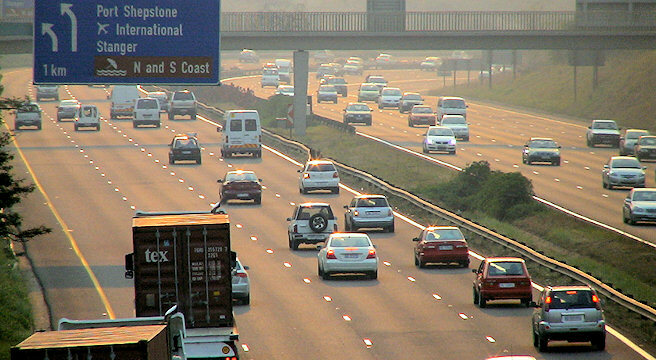 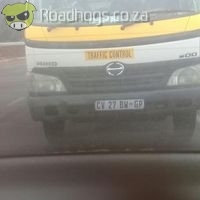 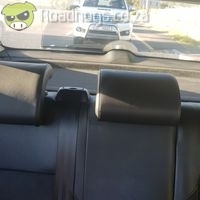 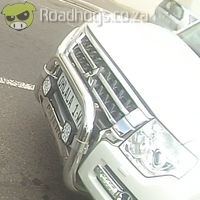 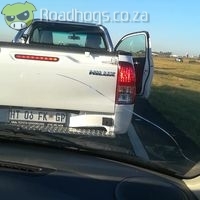 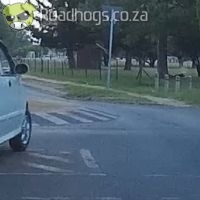 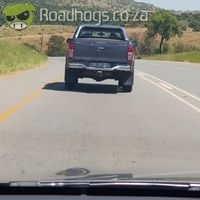 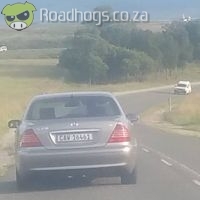 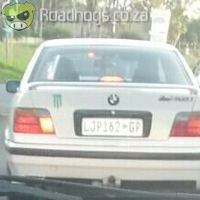 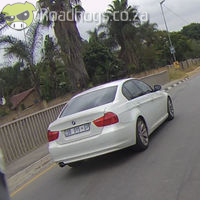 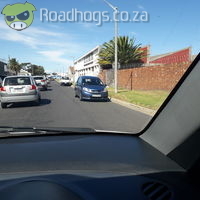 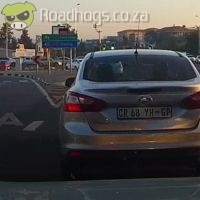 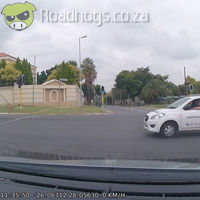 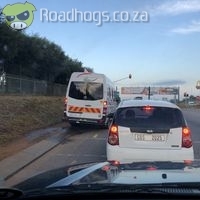 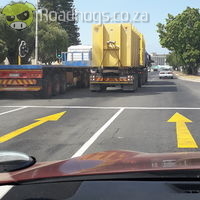 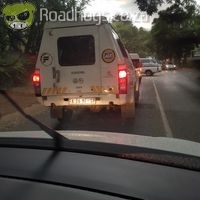 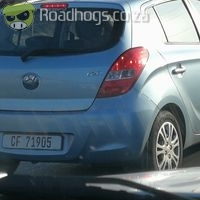 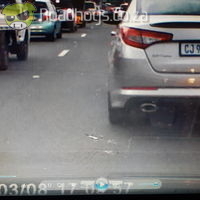 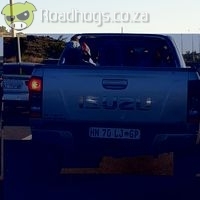 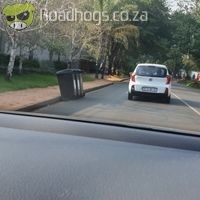 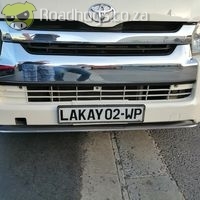 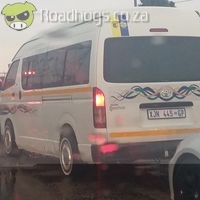 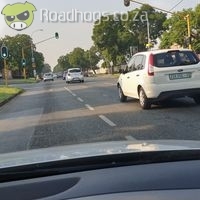 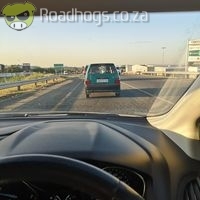 Report RoadHogs directly from your mobile phone. 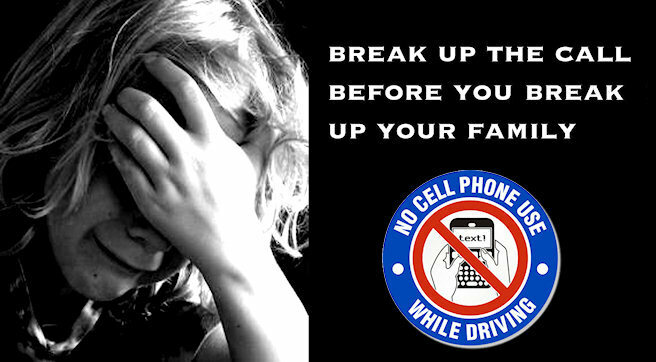 not while driving please !! 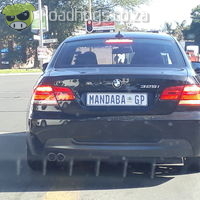 Are you listed on our database ? 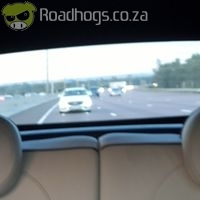 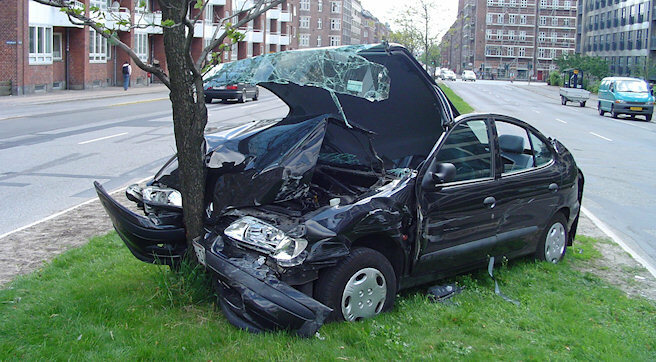 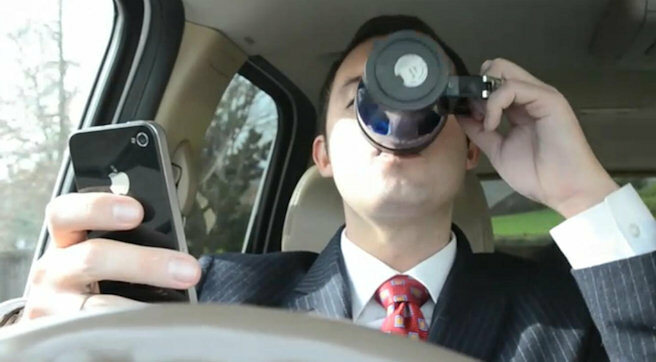 - Are you tired of bad drivers on the road ? 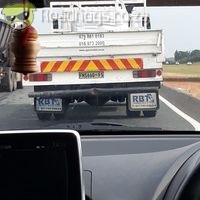 - Are you always stressed out on the road ? 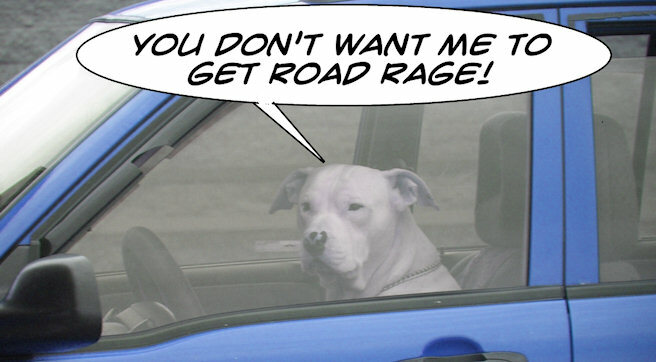 - Do you get really mad on the road ? 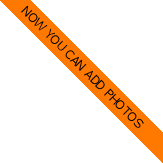 - Do you feel like changing this ?